SVS students have opportunities to explore their interests through after school activities, clubs and events. School pride shines through as students pursue their interests in academics, arts, technology and civic engagement. We hope you'll join us in linking parents, guardians and educators together to enhance these opportunities for our students. Information is available for activities, club or events listed appearing in bold. 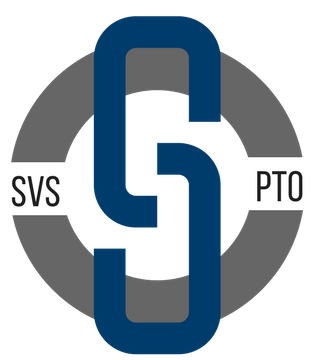 Please check back here for updates or click here to see updates on the SVS PTO Facebook page.